Christine Wendelborg needed a new logo design and created a contest on 99designs. A winner was selected from 116 designs submitted by 25 freelance designers. Norwegian Photographer. Portrait, wedding and editorial. Keywords: feminine, love, photography, simple, energy, creative, camera, photographs, memories and elegance. 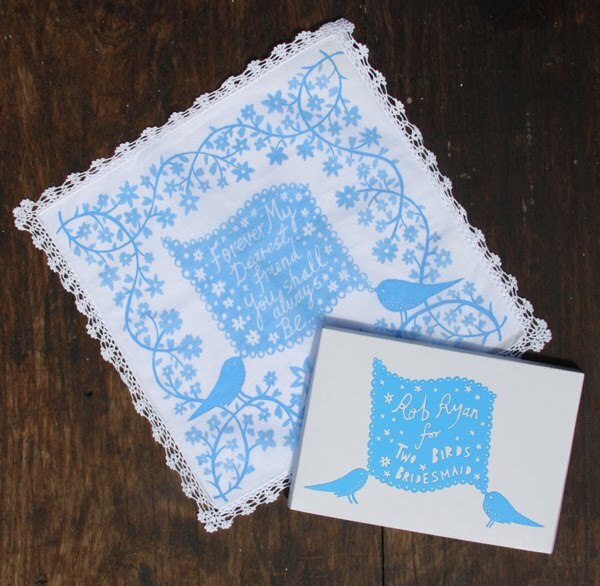 Love the style of Rob Ryan! Very open to creative suggestions.